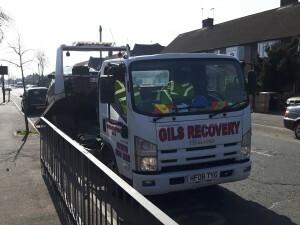 For a rapid response to vehicle breakdown and recovery simply call the specialists at Gill’s Recovery 24/7 Breakdown Service today on 07976 535222. 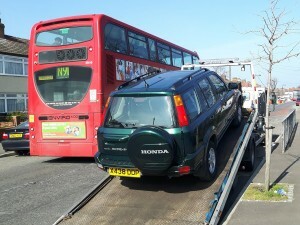 We have been established for over 15 years and are the favourite 24/7 Breakdown Service in Bishop´s Stortford, also covering Stansted, Farnham and all surrounding areas. 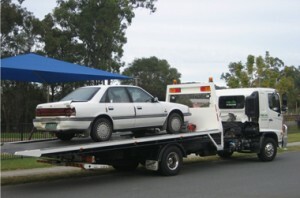 If you have an unwanted vehicle that needs to be gotten rid of then please see our Car Removal section, we have a solution that will be happy to help you. Our team at Gill’s Recovery 24/7 Breakdown Service can also offer short or long term car storage solutions, please see our Car Storage section or call our team on 07976 535222 for more information. Whatever your requirements, our team at Gill’s Recovery 24/7 Breakdown Service are flexible, professional, reliable and prompt and can get your vehicles moving again. 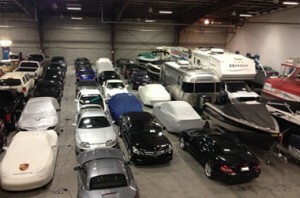 We have fully qualified and experienced technicians. Our workmanship is to the highest quality, we offer free quotations and estimates and our prices are very competitive. We offer a bespoke, prompt and professional service to all of our clients. 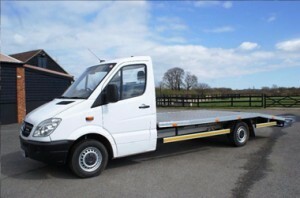 We are reliable and ready to take your call today to discuss your requirements on 07976 535222. ©2019 Gill's Recovery 24/7 Breakdown Service. All rights reserved.